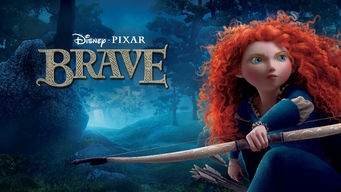 How to watch Brave (2012) on Netflix Argentina! Yes, Brave is now available on Argentine Netflix. It arrived for online streaming on October 7, 2017. We'll keep checking Netflix Argentina for Brave, and this page will be updated with any changes. When a fiery Scottish princess angers three powerful lords and is granted a poorly conceived wish, she must go on a quest to repair the damage. A magical land. A fiery girl with her trusty bow and arrow. She's got two days to pierce a beastly curse.